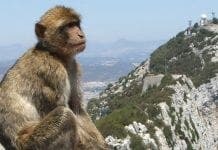 AS photo opportunities go it is up there with wild horses in the Camargue or the Great Migration in Africa. Now keen wildlife snappers have the chance to capture a sea of pink, as 22,000 flamingos settle down to mate at the celebrated lagoon at Fuente de Piedra. 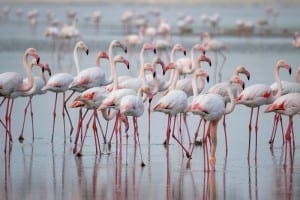 The salt lake is home to the largest breeding colony of the greater flamingo in Europe, with most of them hatching there. Thanks to recent rainfall the water depth is just 28cm, ideal for flamingos to feed.